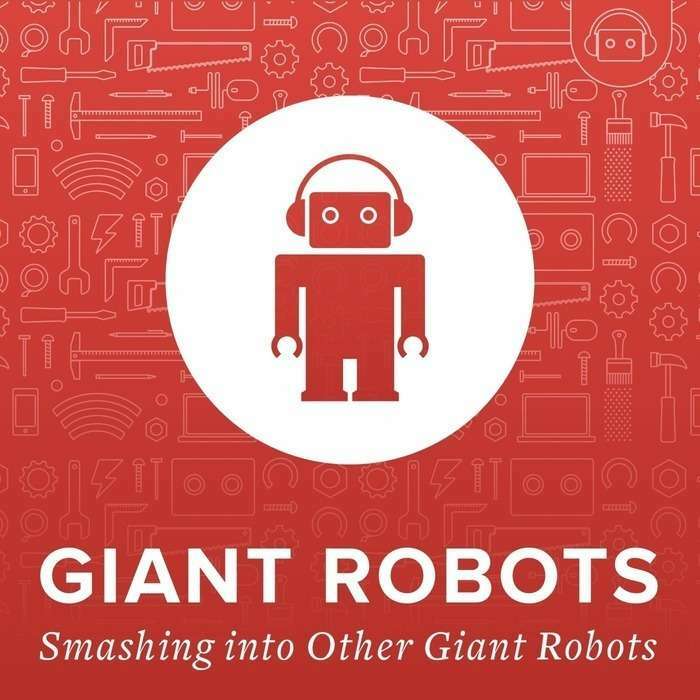 I had the great good fortune to be interviewed about steno on the Thoughtbot podcast Giant Robots Smashing Into Other Giant Robots! Many thanks to Drew Neil (of the fantastic Vim London Plover Demo back in January) for giving Thoughtbot my name after conducting his own very cool interview! I had a blast.